The foundry program is integrated into all levels of sculpture, and is capable of casting in iron, bronze aluminum and other metal materials. 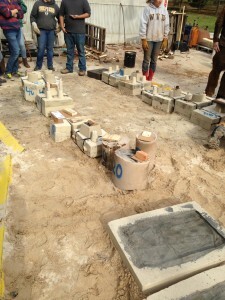 The facility is unique in that it uses primarily bio fuel as an energy source for most aspects of hot works, students have access to lost wax, resin bonded sand and traditional foundry techniques, for engineering, fine art and restoration projects. 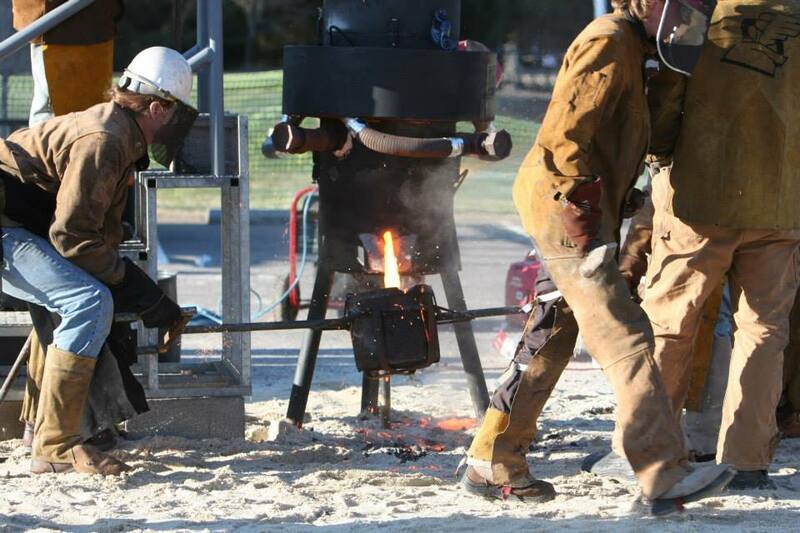 Each semester The Department of Contemporary Art and Theater hosts an Iron Pour that is open to the public. 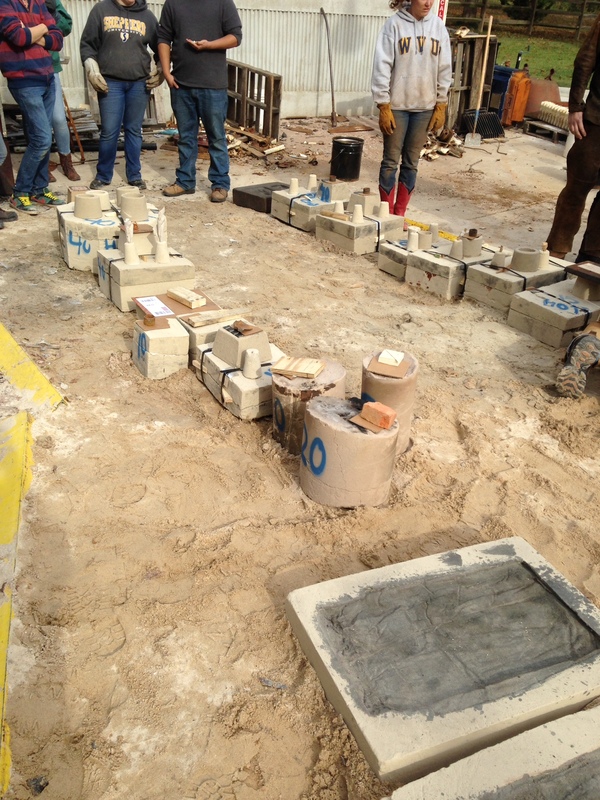 Molding sand can be Purchased through the campus bookstore, piece molds of large objects can be made on site, while smaller patterns, waxes and 3D printed objects are molded using ceramic shell process.